For over 40 years, HaRav Yochanan Zweig has inspired thousands with his brilliant and thought-provoking lectures and shiurim. His keen analytical approach challenges talmidim and adult learners, giving them a greater understanding and love for Torah. While attending Ner Israel Rabbinical College from 1955-1969, Rabbi Zweig received rabbinical ordination – Yoreh Yoreh & Yadin Yadin – from Rabbi Yaakov Yitzchak Ruderman, zt”l and Rabbi Yaakov Weinberg, zt”l. Rabbi Zweig served as a Rosh HaYeshiva and Rosh Kollel in Beis HaTalmud in Jerusalem. 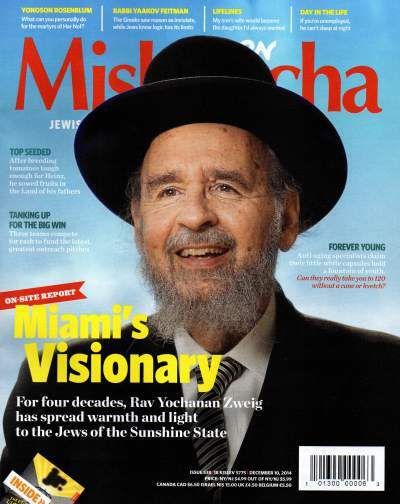 In 1974, Rabbi Zweig moved to Miami Beach, Florida and opened the Talmudic University of Florida/Yeshiva v’Kollel Beis Moshe Chaim, Alfred and Sadye Swire College of Judaic Studies. What started as a Beis Medrash with ten students now thrives as one of the largest Yeshivas/Kollels in the Southeastern U.S. 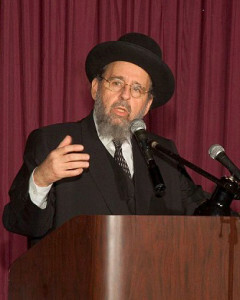 Rabbi Zweig is a much sought after lecturer and speaker. In recent years he has been a scholar-in-residence in over 50 national and international cities.